Tsukineko ESSENTIAL GLUE PAD and REFILL GP-000-002 at Simon Says STAMP! GP-000-002 /2.7 This item is on reserve until If you would like to reserve this item now, you may purchase it now with the rest of your order. We will hold your order now and ship your entire order as soon as this item is back into stock. If you would like your order to ship now, please place this item on a separate order. 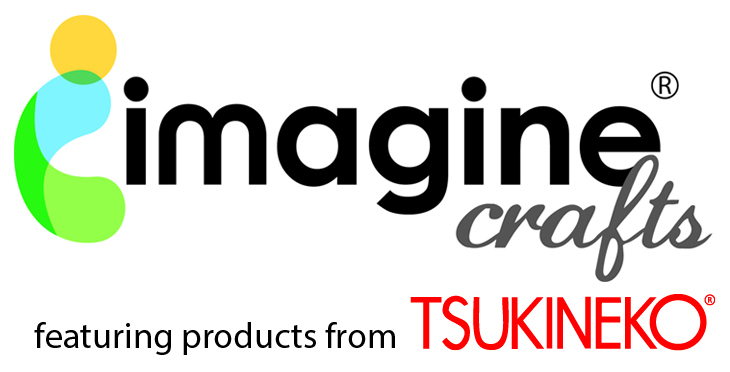 Success, Tsukineko ESSENTIAL GLUE PAD and REFILL GP-000-002 has been shared! The Essential Glue Pad is a clear, heat free adhesive for all your creative needs - without the use of a heat gun! Just stamp, daub or apply a light layer of glue to your project and apply your embellishments. It's that easy! No heating or drying required! Works beautifully with metal leaf, glitter, chalks, mica powders, flock and many other favorites! Includes empty pad with 0.5 ounce refill.